As the great and the good of the advertising world descend on the Cannes Lions International Festival of Creativity, we ask the leaders of the big six holding companies what this means to them. Creativity means everything to me. It is perhaps the most valuable asset of a company in our industry – it is what makes a campaign stand out in the crowd. The more the media landscape is getting fragmented, the more difficult it is to catch people’s attention and the greater the need for highly creative content. There is a lot of focus at the moment on new digital media and data but creativity is still a pillar of the advertising industry and we are still investing heavily in our creative people — no algorithm will ever replace a creative director. 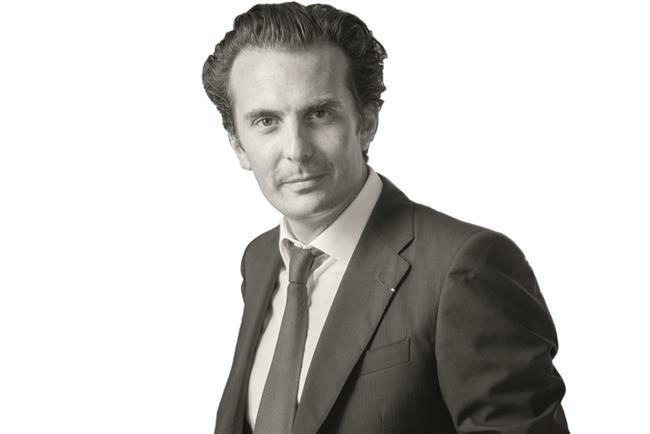 How important is creativity to Havas’ growth? What can you, as a network leader, do to nurture it? As a group, Havas is committed to being the world’s best company at creating meaningful connections between people and brands through creativity, media and innovation. Creativity is the first pillar in our mission, which is part of our "together" strategy based on collaboration. Our best-in-the-industry first-quarter 2015 organic growth (of 7.1%) is testimony to the effectiveness of this plan. How do you persuade clients of the importance of creativity? Havas positions itself as a true business partner for its clients, which makes us responsible for the success of their campaigns, no matter what form they take (digital, PR, direct, TV … ). The key to this success is to deliver a creative "product" that instantly grabs consumer attention and establishes a meaningful connection. Once the client has understood this and seen the results, they are easily convinced of creativity’s importance. What’s the most creative thing you own?